I am fuelled by THC and creativity. Checkout my stoner crafts, DIYS and get inspired. 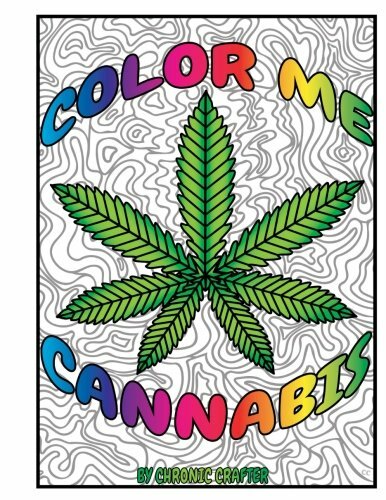 WANT A FREE COLORING PAGE?